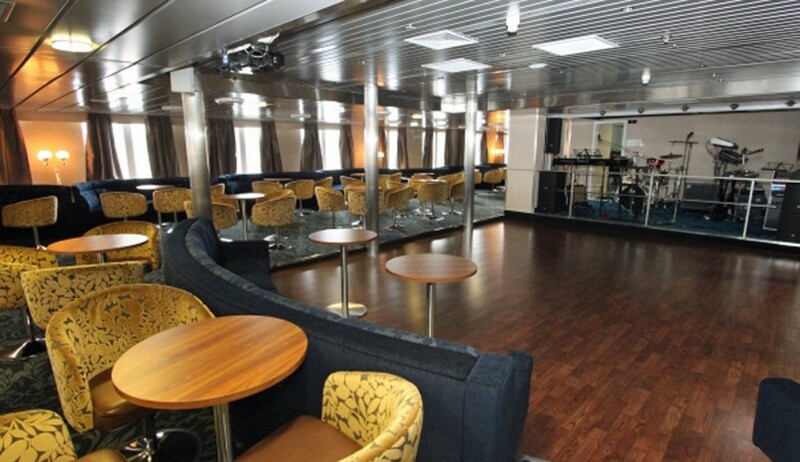 A comfortable, purpose-built expedition ship with ice-strengthened hull. 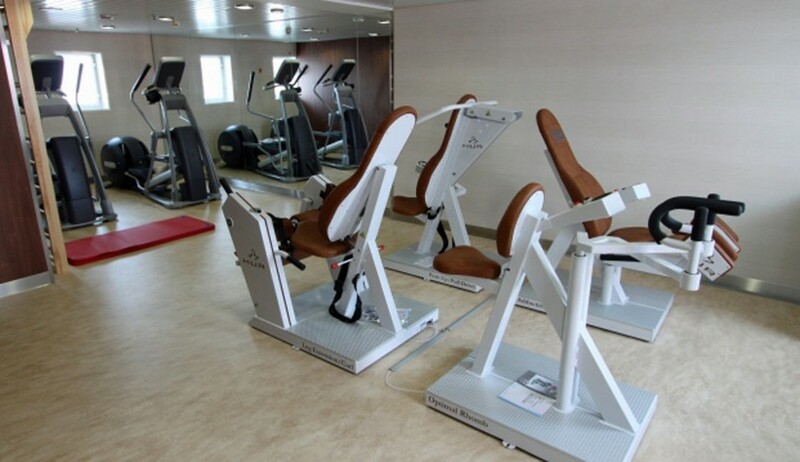 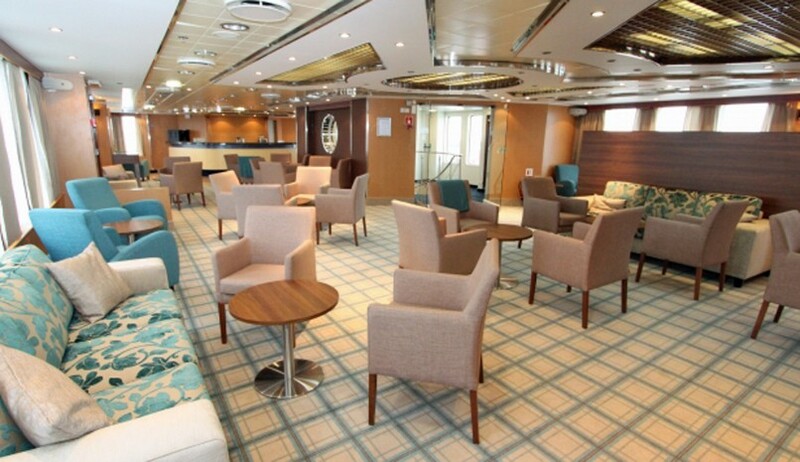 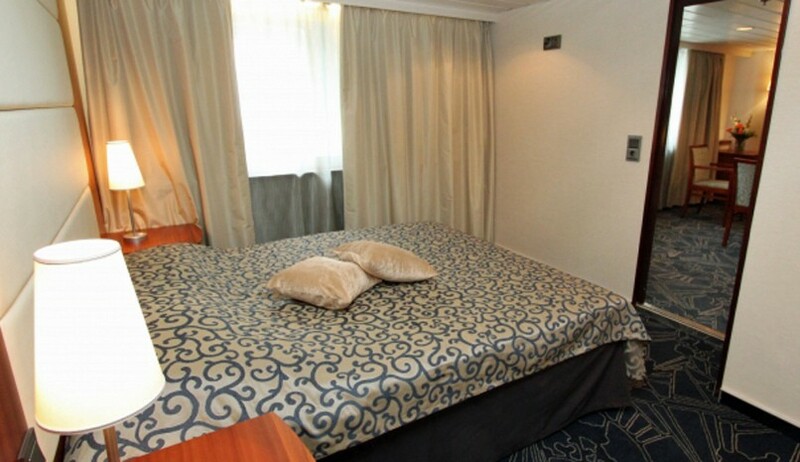 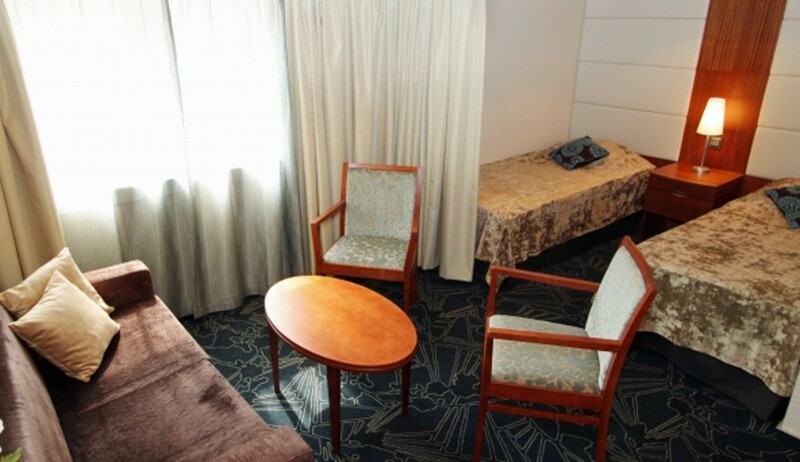 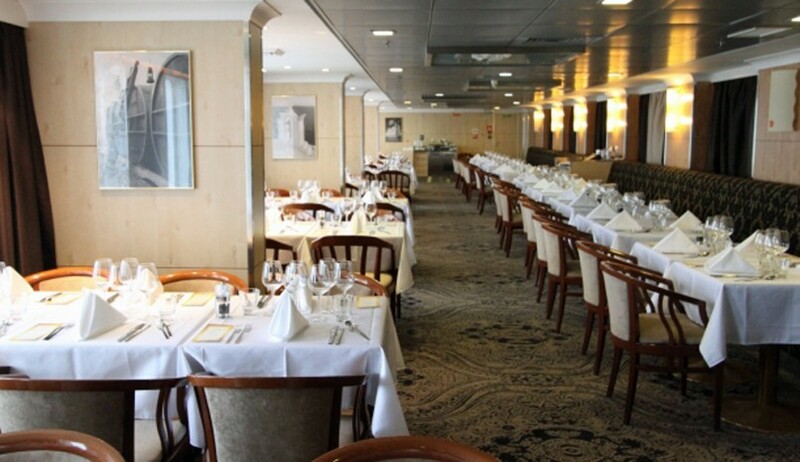 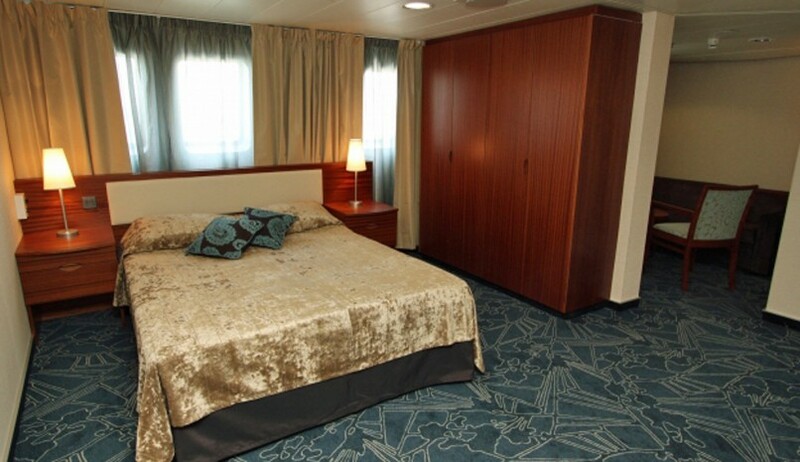 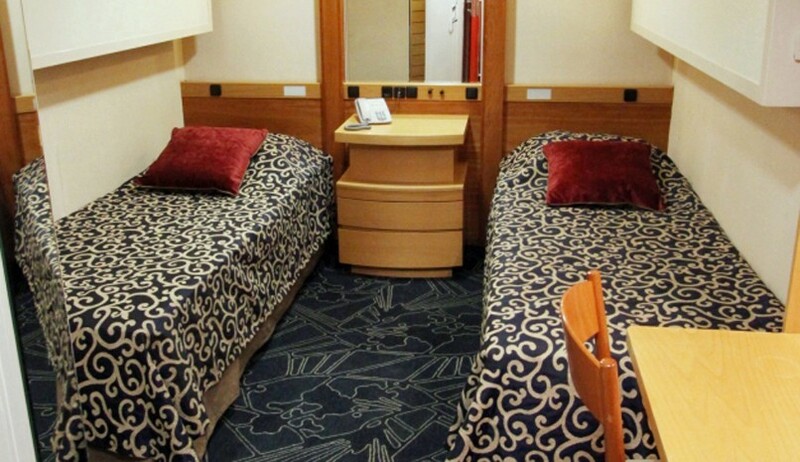 The ship has an emphasis towards wellbeing with saunas, pool, gym, hot-tub and wellness cafe. 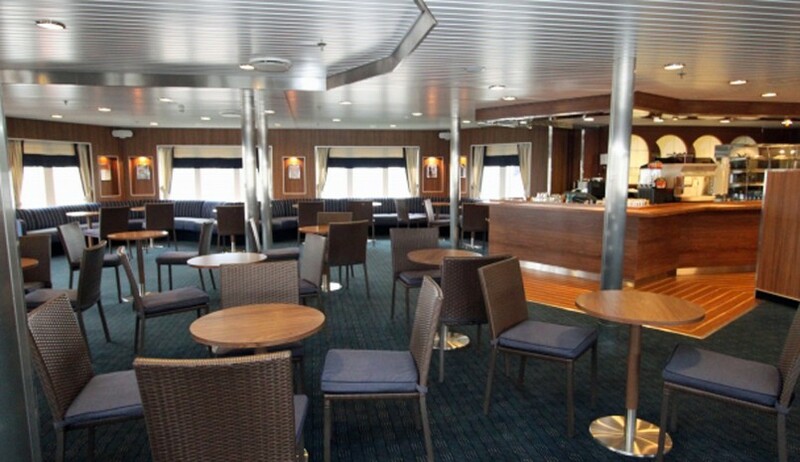 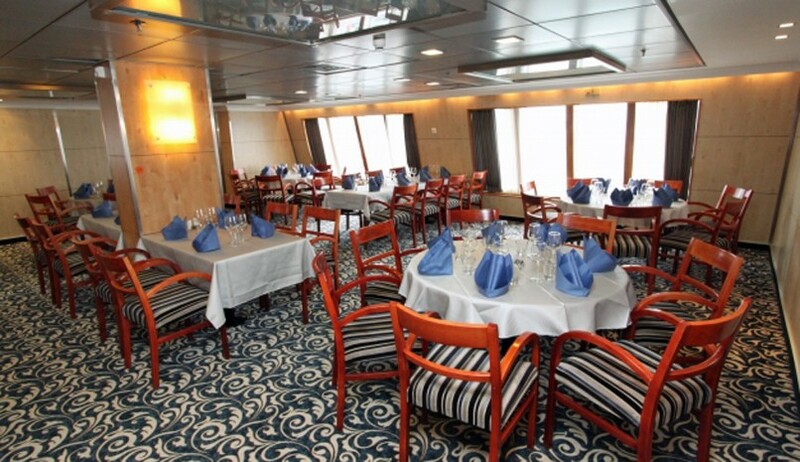 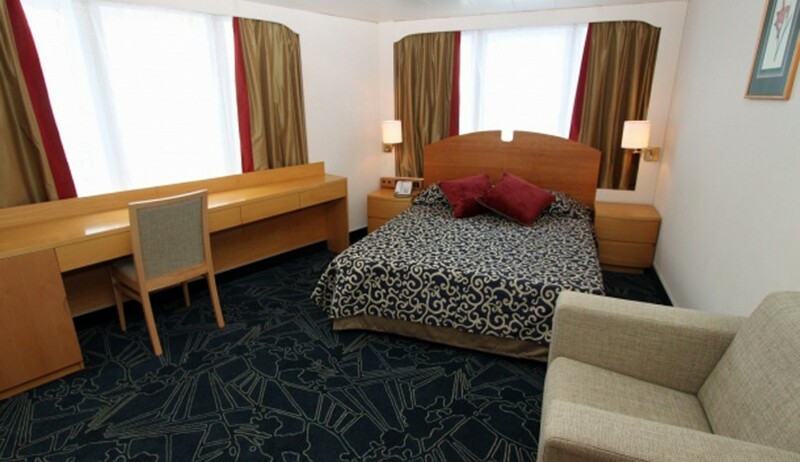 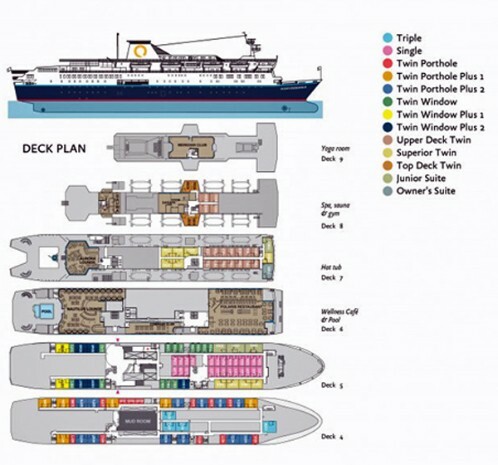 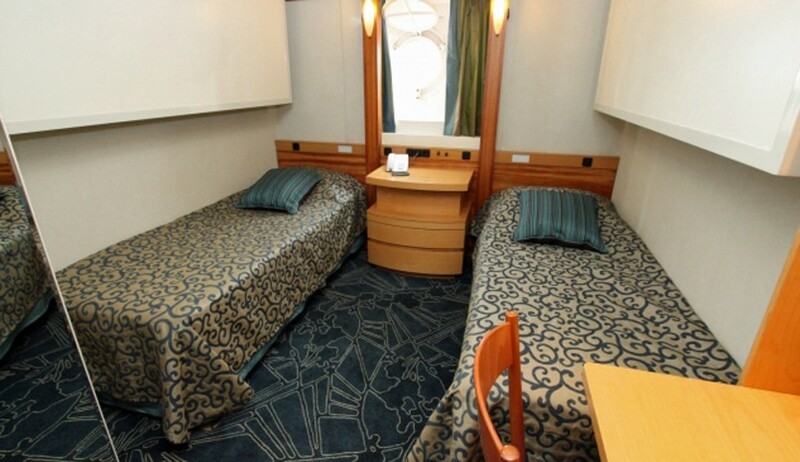 Facilities include all cabins with private facilities, two restaurants, lounge, library, lecture theatre, mud room and boutique.